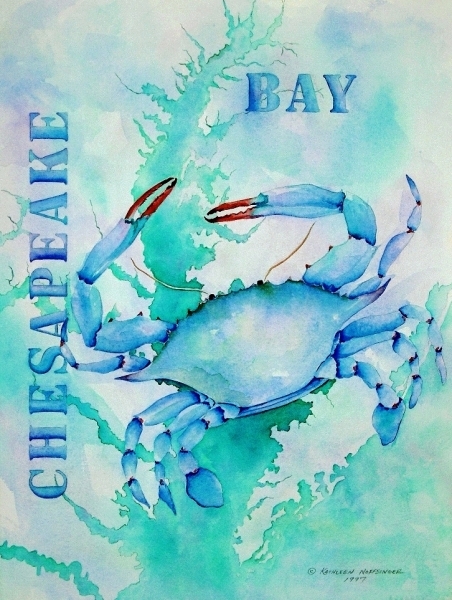 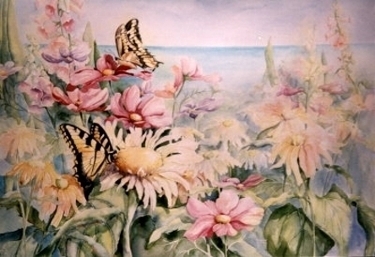 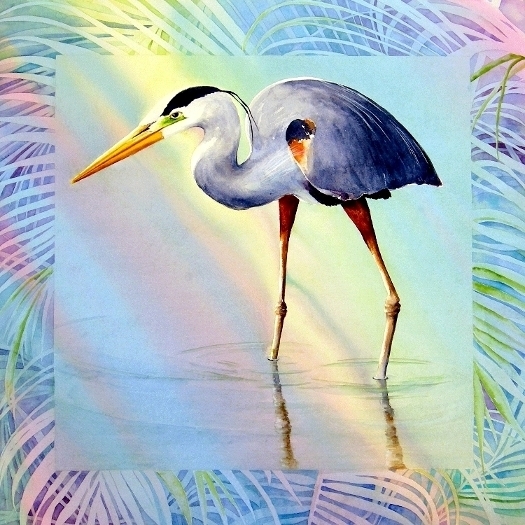 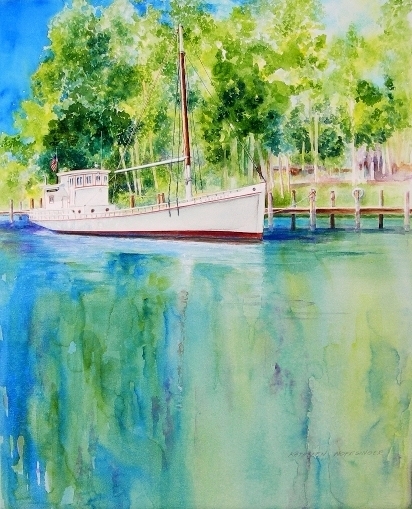 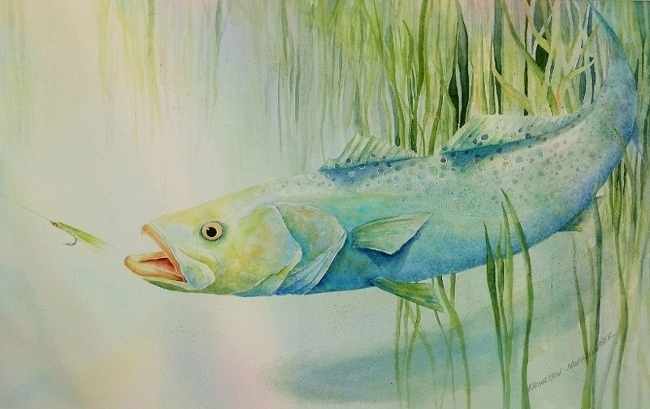 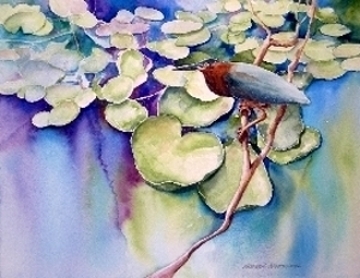 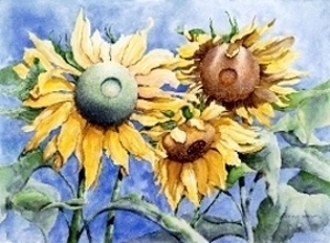 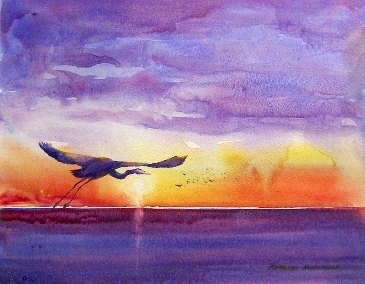 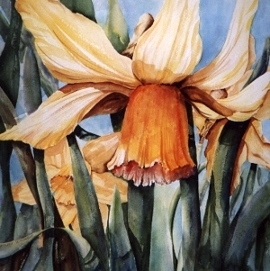 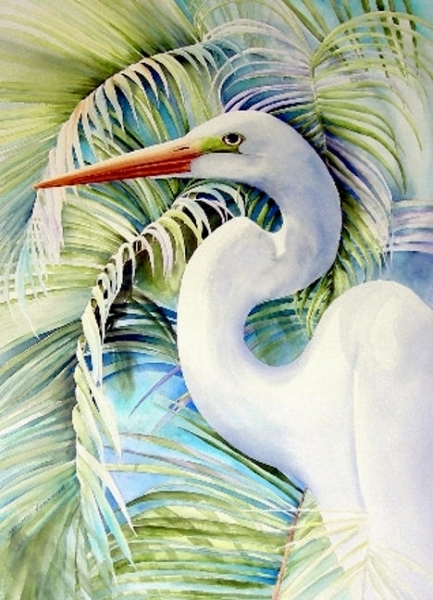 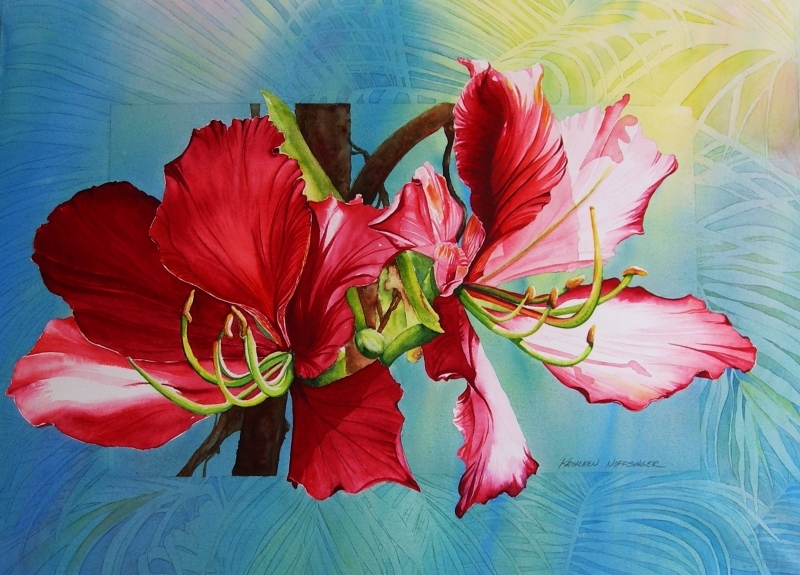 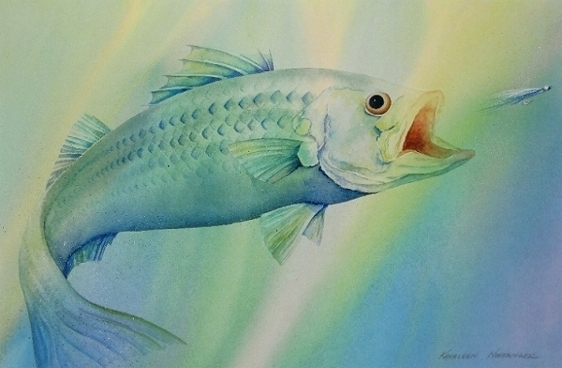 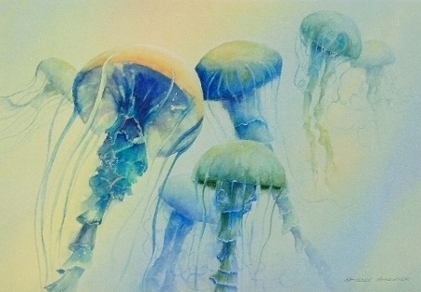 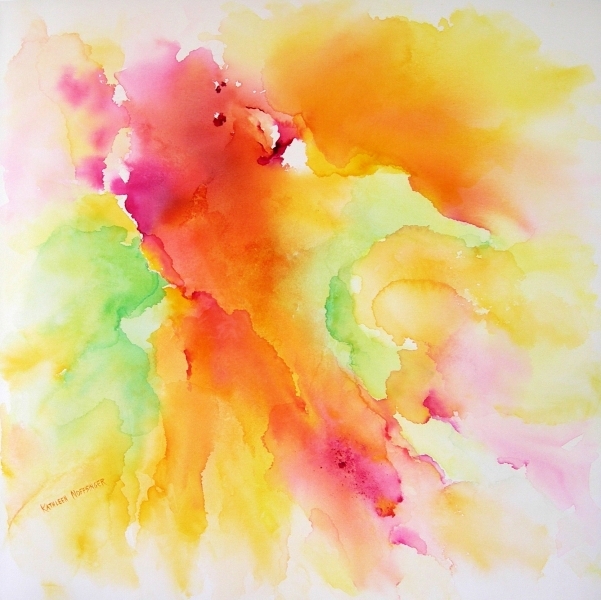 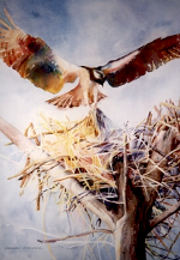 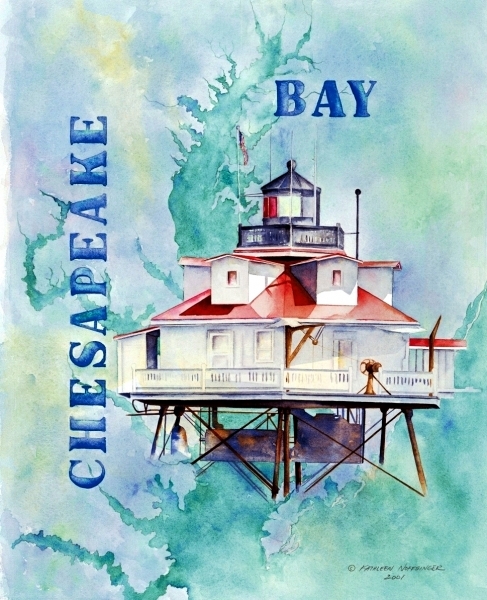 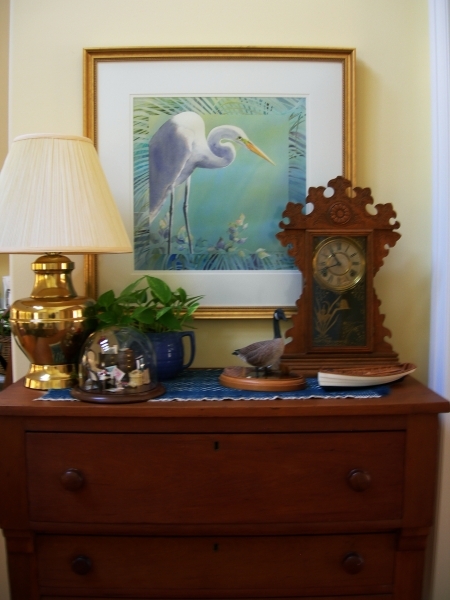 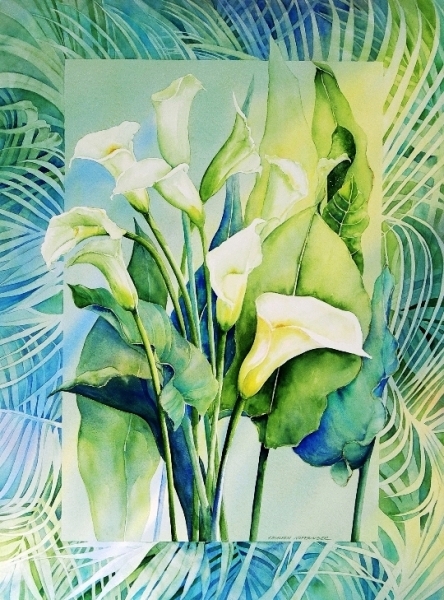 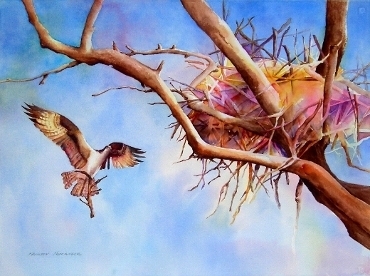 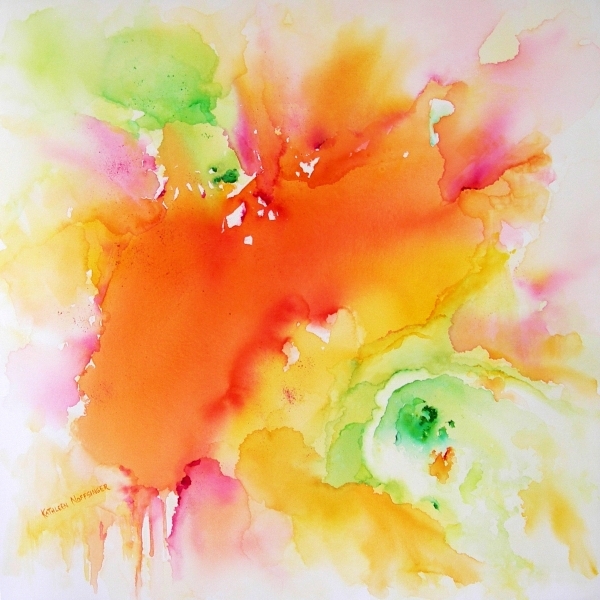 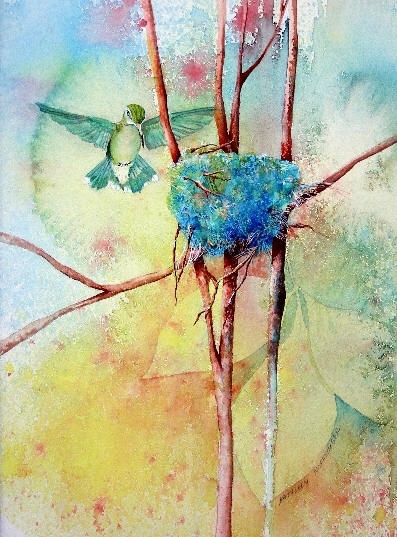 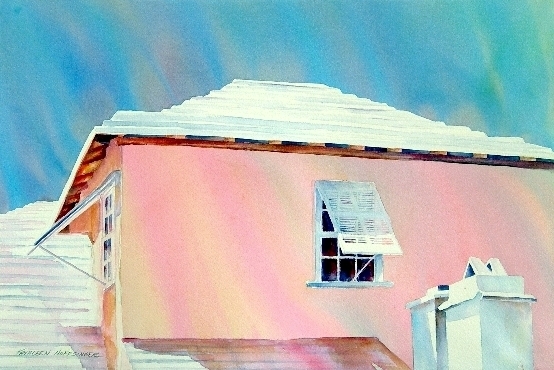 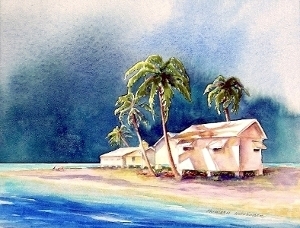 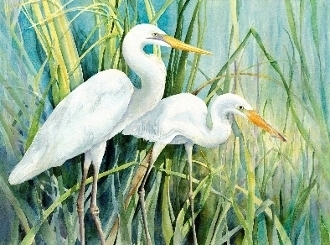 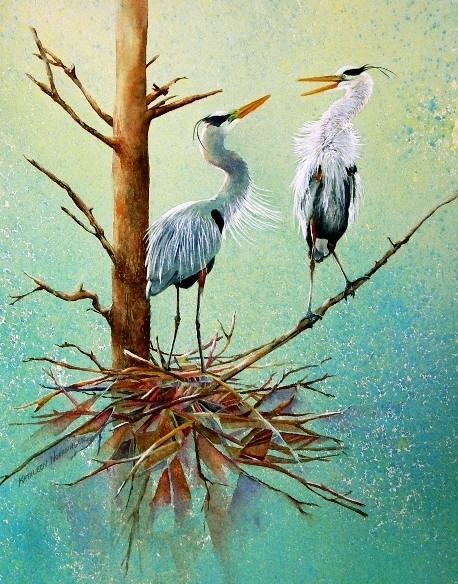 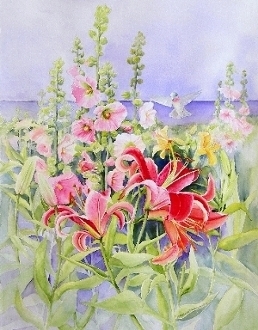 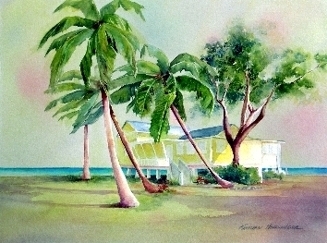 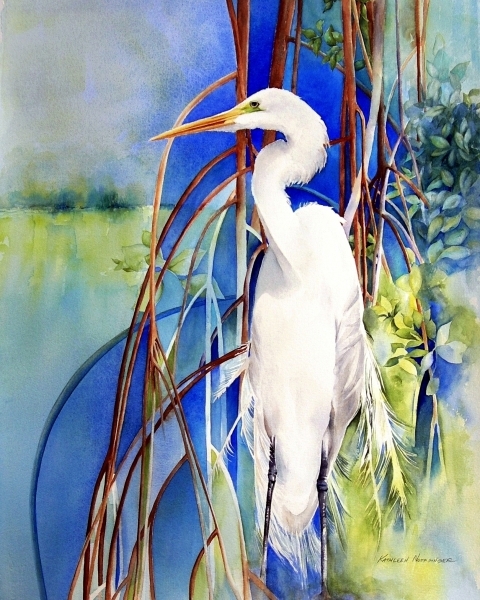 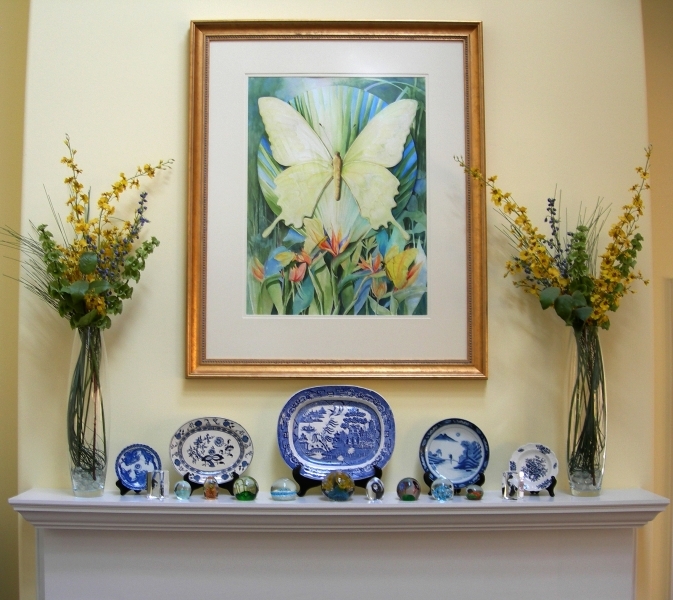 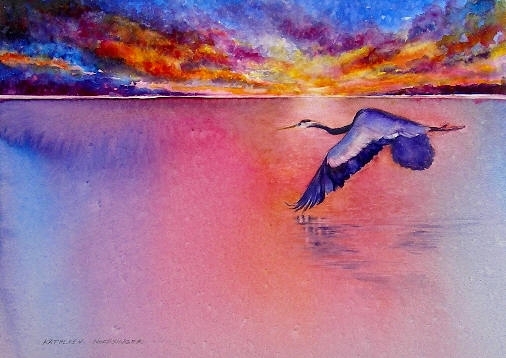 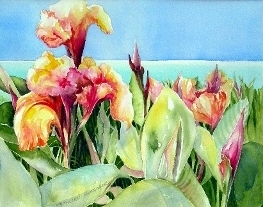 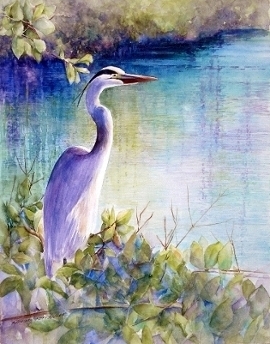 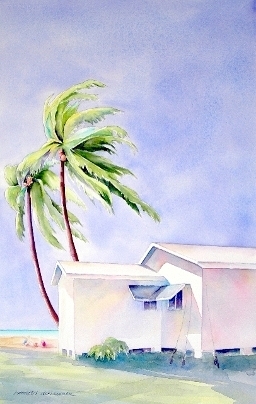 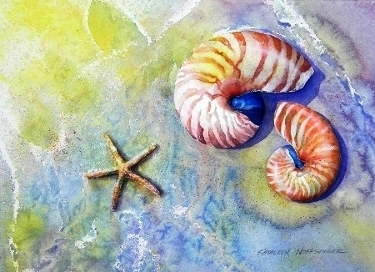 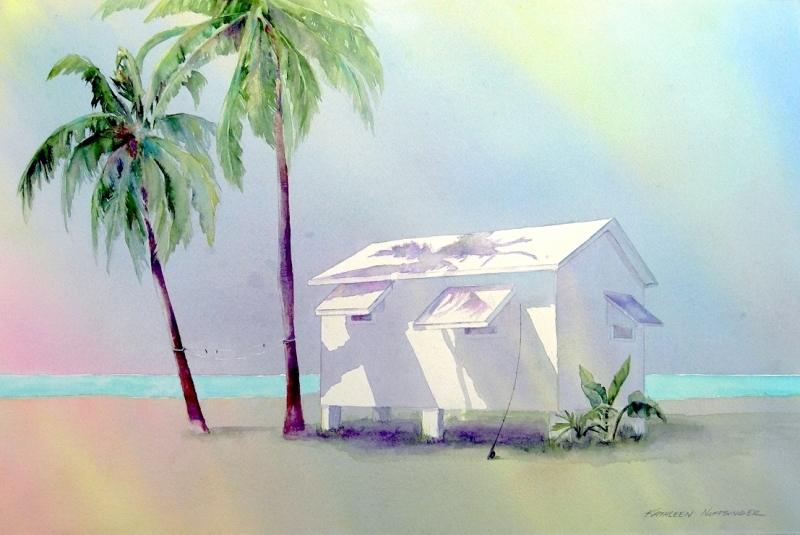 Many of my watercolor paintings are available for purchase as originals and giclee reproductions. 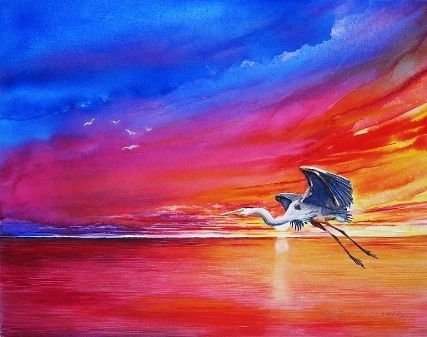 If you are interested in purchasing a painting I invite you to contact me. 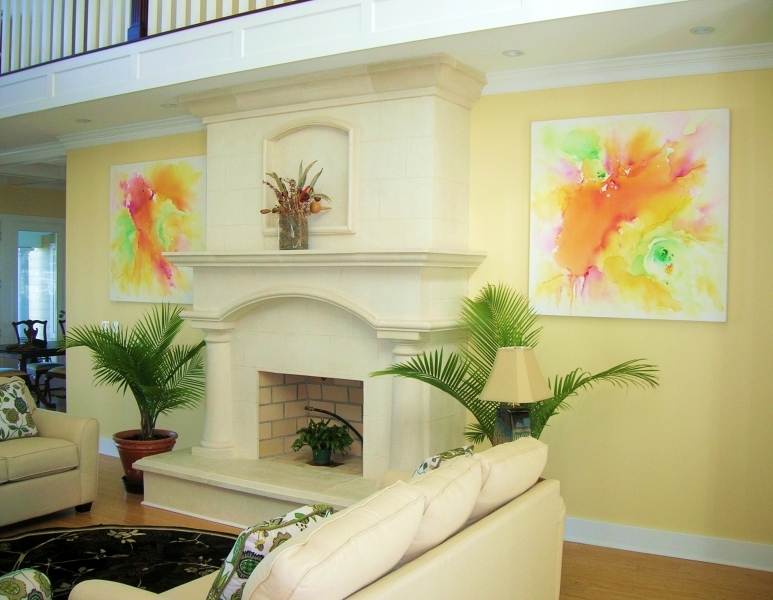 You may click on each image to see a larger photo of the painting.